A millionaire who has not previously invested in the property industry has taken the plunge by funding an online agency network. The network, love2move, allows existing High Street agencies to run white-labelled online sales operations alongside traditional services; earlier this year it pulled its crowdfunding appeal after it reached 68 per cent of its £120,000 target. 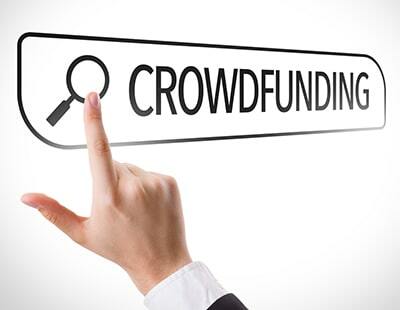 Some observers thought the withdrawal from the crowdfunding site Crowdcube was because of the publicity surrounding the crowdfunding exercise by the original owners of another online firm, Emoov, in the summer of 2018. Dewhurst launched Gap Personnel Group in 1997 and grew it to one of the top five UK independent recruitment agencies before selling 75 per cent of his shareholding to Japanese company TrustTech for £20m. A statement over the weekend from the love2move says Dewhurst now invests in a range of entrepreneurial companies, with this being his first foray into property. “This is an exciting new sector for me to be involved in. was alerted to this opportunity via a respected property professional and was impressed by the rationale and growth potential of love2move” says Dewhurst. The statement by the company over the weekend took this forward by saying it wanted ”like-minded, forward thinking estate agents who want to increase their profitability and add an additional revenue stream to their business” to get in touch. The agency says it is temporarily waiving the joining fee in a bid to woo agencies, although only one company can white label the online services in any one geographical area. 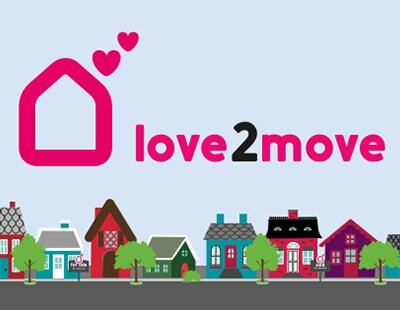 The love2move concept was devised in 2017 by Lancashire-based high street estate agents MovingWorks to fight back at online-only agents taking market share. "EX- Millionaire with no property experience has no cash left in online agency service." I have met Georgina and Mark and feel they have a great chance of success, especially now with the added backing. They have modest aspirations not ridiculous pie in the Sky ideas that are totally unrealistic and as they are already high street agents have created a model that understands the differences and synergies between high street agency and online agency. I think this definitely has legs! As a love2move partner agent, we've had really positive responses from our customers. We can give customers choice, clearly defined services tailored to suit their needs and their budget. By expanding our services with this well-made product, and being able to separate the 'budget' service from the 'full service' for example, it makes it much easier for our staff and much clearer for our customers. The support we get from the love2move team is fantastic, and because they're looking after the technical side, we can get on with selling houses! We'd highly recommend it, and have introduced a nearby partner agent - area exclusivity means we don't compete over the same territory.